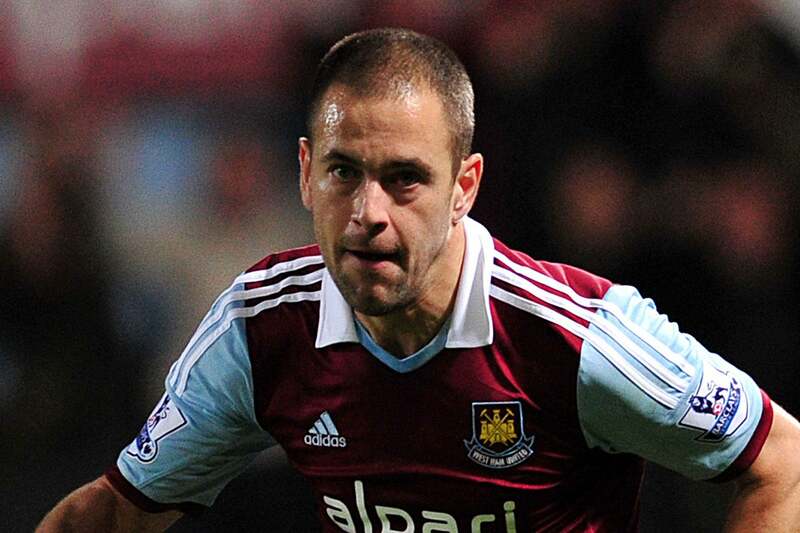 Kicking of this list is none other than the Aston Villa midfielder and former English international Joe Cole. His career spans a total of 16 years and counting with a total of 413 appearances. He started as a child prodigy for West Ham back in 1998 before arriving at Stamford Bridge where he then moved to Liverpool before returning to West Ham. He’s currently on a two year contract at Aston Villa. PREVIEW FOR #9: After a shaky start this season at Arsenal, the Czech sensation is redeeming himself for his earlier failings with the Gunners after some decent solid performances over the last few games. Prior to this he was at Chelsea for pretty much the entire span of his professional career whereby he accumulated four Premiership titles, four FA Cups and one Champions League. Who’s worth more: Christian Pulisic or Hirving Lozano?